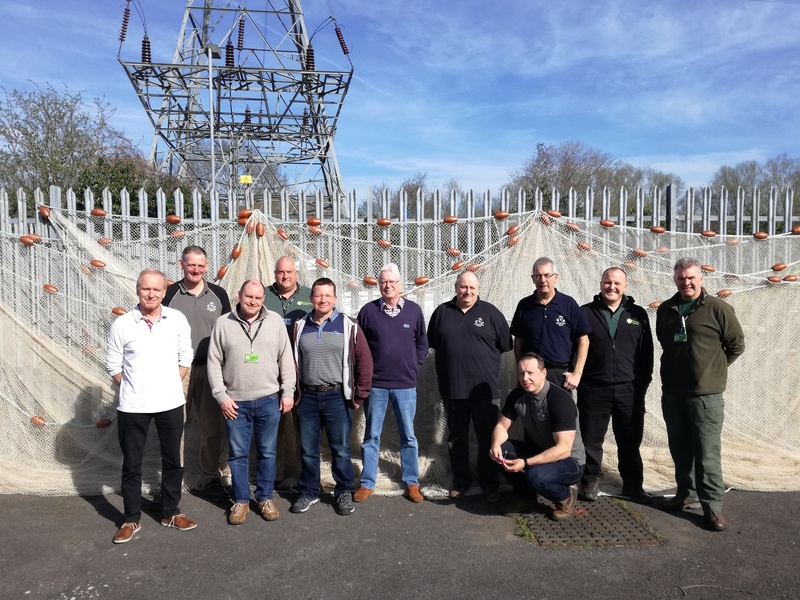 I joined the Fisheries Enforcement Support Service (FESS) of the Angling Trust in October 2016 to become the South East Region Enforcement Manager . My transition from 30 years in Sussex Police to the Angling Trust was instant : leaving the police on the 16th October and starting with the AT on the 17th . I have been a lifelong angler. My first memories of fishing being at the age of 5 where I struggled to get the baited hook into the water in the faint hope of attracting a fish to bite. However instead of catching fish the hook migrated miraculously into anything else, usually a tree branch or more likely my clothing especially my trousers for some reason. Once embedded of course the hook and the material were never good companions ! But I persevered and eventually my lifelong obsession took hold (much as that hook in my trousers!) and I started to catch fish and immerse myself in the wildlife and countryside that surrounded me. My angling has taken me to some far away locations and the memories that come with angling can never be erased . The capture of my biggest ever freshwater fish , a 120lb Nile Perch from Lake Nasser in Egypt ; fly fishing for pike with top water flies in Sweden at 2am in the morning on my birthday in “ night-time” daylight ,and the swirl and leap of the fish as they hurled themselves at the lures as beavers swam past and while being watched by a Moose ; watching elephants from a boat on the Zambezi river just above Victoria falls while fishing for Tiger fish ; 15 miles offshore of Falmouth in my friend Jeff’s boat drifting for Blue Shark and being surrounded by Dolphins and watching a Minke whale surface nearby then seeing the yellow tipped shark float submerge in a classic “ Jaws” moment and hooking up on a hard fighting and beautiful blue shark . All brilliant memories that have been as a consequence of my angling interest . As wonderful as these memories are, the capture of any fish excites me and I have developed an interest in “ Old tackle “ ( some say it might suit me ! ) especially cane rods and centrepin reels which I collect and use as often as I can . My other main interest is fishing for pike and I would love to be able to catch a 20lb pike from each of the Sussex rivers, but the fish from the Ouse still eludes me. So, angling has done all of this for me. But what have I done for angling ? I joined the Angling Trust as soon as I heard about it . 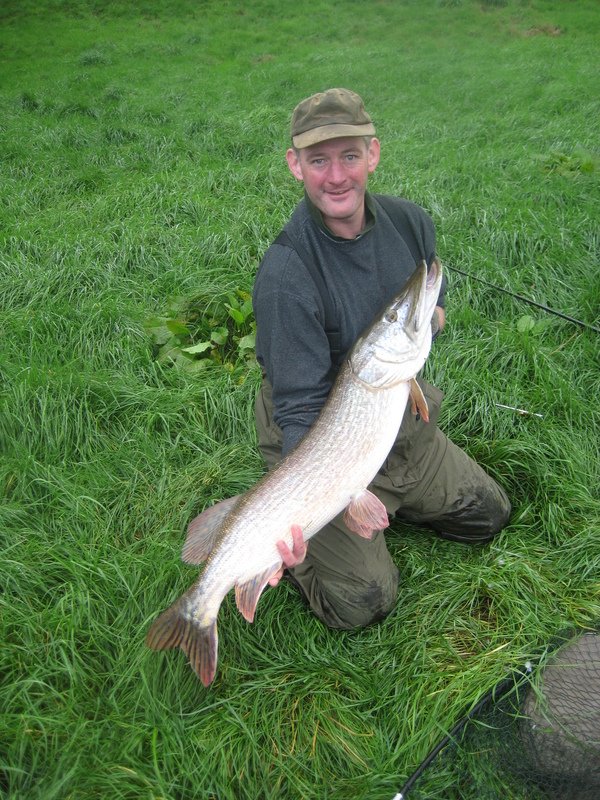 I felt that to support the Trust was my duty as an angler , just like buying a rod licence really . Through my membership I became aware of the Volunteer Bailiff Service (VBS) and joined the South Downs region . To my mind the opportunity to “ put something back “ was really important . As things developed I applied for the Phase 2 stage of the VBS and following interviews with the EA I was successful and I am still working to gain my independent patrol status . The 30 years of service with Sussex Police has stood me in good stead with an understanding of the legal process ,the gathering and presentation of evidence and intelligence policing plus contacts within both local and national units . So hopefully I can put this knowledge to good use in the FESS . But what of my role in the SE ? Well the region has over a hundred Volunteer Bailiffs across the Kent , Sussex, Surrey , Hampshire , Oxfordshire and the South London area . Each of the areas has a volunteer Area Coordinator all of whom do a fantastic job in assisting me to get messages out to the volunteers and to organise local activities as well as being a source of local knowledge. I asked the question earlier , “ What have I done for angling ? “ . I think this is a crucial point for many of the volunteers that I have the privilege of working with in my role . We are asking people to give up valuable time to get trained to become a Volunteer Bailiff . But once you have been trained we want you to go fishing . Yes , you read that right ! We want you to go fishing and once we have given you some training in what to look for on the river bank or lakeside you will view the potential issues hopefully in a new light. Then once you have been out we want you to report and record what you see on the venues you go to on the VBS web site. This recording might be just the numbers ( or lack ) of anglers , the state of the venue from litter or more worryingly from a pollution incident or damage to banksides or vegetation , in addition to the illegal activity of nets traps or set lines by criminals stealing fish . Once the Volunteer has recorded their sightings on the VBS web site this information can then be shared with the EA and partners which will help and guide them in the important work in protecting our fish and fishing. While a lot of the time the volunteers will be on their own or with friends, reporting on their day to day fishing via the website, we also actively get involved in joint patrols with Angling clubs, the EA and local Police Forces. Especially during the close season period as part of operation Clampdown . These joint patrols are a fantastic way of allowing the enthusiasm and knowledge of the Volunteers to be passed to Police officers who may not be anglers or know anything of the sport or issues that we face. In addition, I have learnt a lot from working with the EA and the Volunteers really benefit from their expert knowledge. Working with Fisheries Enforcement Officers and Technical Specialists from the EA has been a great part of the role. To see the passion and commitment from these people has really made an impact on me. There work often goes unseen and they receive a lot of criticism from anglers. But they do a great job with depleted resources and are making a difference to the habitats and water quality of the waters we fish in addition to the enforcement role in licence checking and investigating fish related crime. It is really important that we work together to support their work and this is where the VBS works well by providing intelligence and information which can direct and inform the resource allocation of the EA. A great example of how the VBS can help a fishery is provided by the work on the Basingstoke Canal. 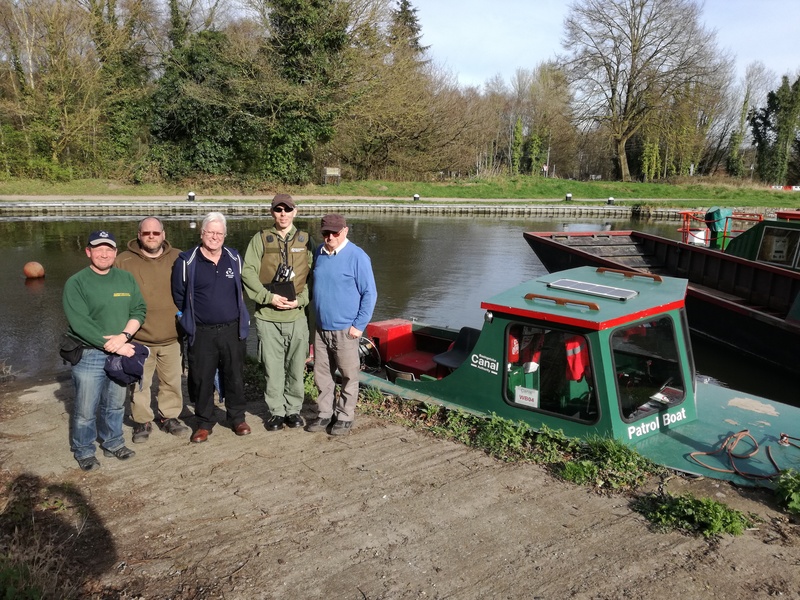 By linking in with the Canal Trust, the Council, local Police, the controlling angling club and the local wildlife team and working together the local Volunteer bailiffs have assisted in how the area has improved with litter and anti-social behaviour reports being reduced. Intelligence led Policing has been part of my previous life in Sussex Police and the concepts and practises are transferable to the enforcement role in the FESS and supporting the work of the EA. Remember if it’s not reported and recorded it has not happened from an evidential perspective. Again, this is an area that we as anglers need to get better and work smarter. We need to populate the intelligence picture to allow the EA and Police to work and investigate the issues and criminality involved in fish related crime. The links to serious organised crime are already being made in relation to the theft of fish and poaching but more information is needed and that is where we fit in with the FESS, and the VBS. We can help not only the EA but the National Wildlife Crime Unit within the Police service to combat the illegal activity on our waters. A real eye opening experience for me has been working with the Building Bridges Team within the FESS. 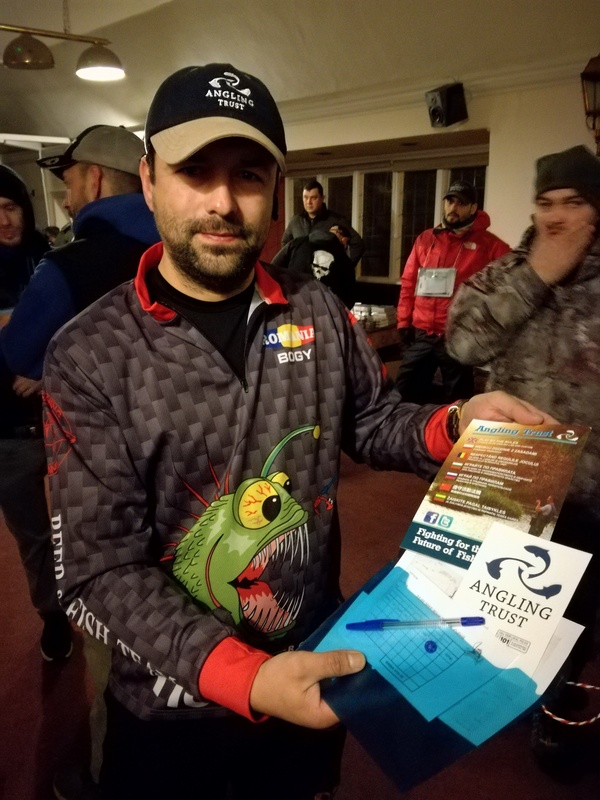 The team have a great attitude and the integration of anglers from the Eastern European migrant community into the bigger angling community in this country is a vital role. 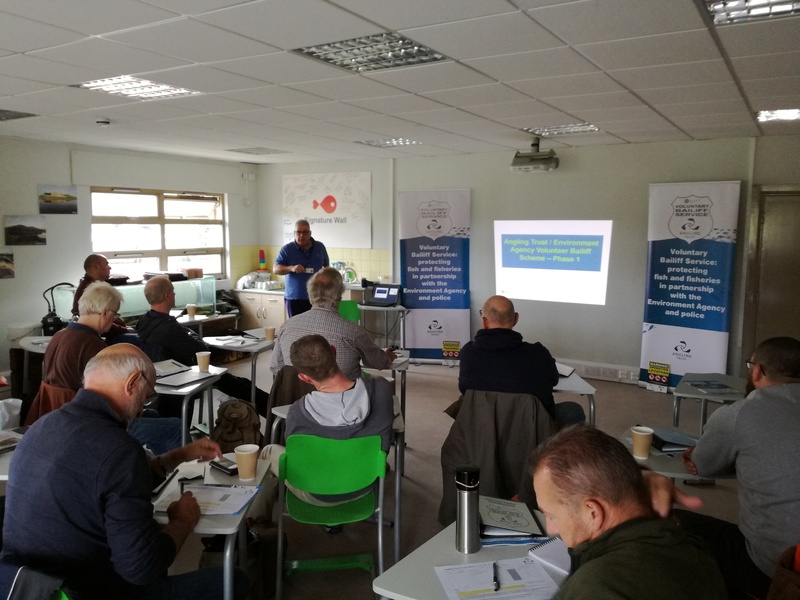 The education of migrant anglers in the legislation and practises in the UK and perhaps more important the education and integration of local anglers is vital for the future of our sport. What can I do for angling? 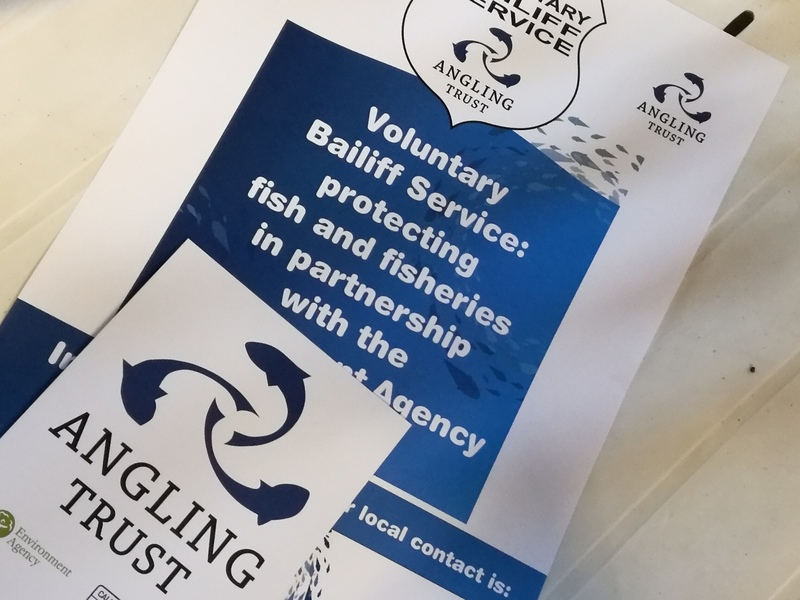 Firstly, join the Volunteer Bailiff Service, and help make a difference by contributing to the information and intelligence we can provide to the EA and partners. Plus, if you see something suspicious call it in on the EA hotline – 0800 80 70 60, or if it’s a crime in progress on 101 or 999 as appropriate to the Police. If you want to remain anonymous or the information is sensitive you might also want to call Crime stoppers on 0800 555 111. Remember you might have that missing piece of intelligence that is needed to solve the bigger criminal issues the organisations face. ← Going fishing abroad? Don’t bring back more than you bargained for.